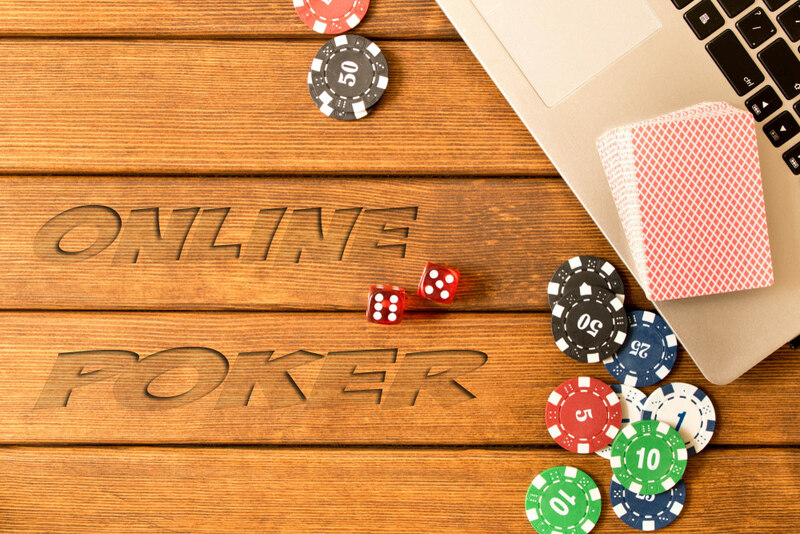 When you play poker online, you can’t rely solely on luck and being dealt the right cards. If you want to win big you have to introduce some strategy into your game. You need to start looking at special moves, proven strategies that can help you win, and help you win a large amount. One of these strategies is set mining poker. This basically refers to a practice where a player will play a game with a relatively insignificant pair pre-flop in the hopes of achieving a three of a kind in the flop. What is set mining actually though and how can you use it in your game, read on to find out. So, imagine you are in the pre-flop stage of the game and you are sat with a relatively small or medium pair, think of anything below a Jack. This is prime set mining territory. You are in a position at this point where you could make a set by buying into the flop relatively cheaply. You can just call the flop or raise, it is up to you but the first thing you need to understand is the odds to hit set poker at this stage. So, with a pair in your hand, the direct odds of making a set are 7.5/1. So, if you call or raise a pre-flop bet every time you are in this position, you are likely to be successful in building a set once should you play this strategy 7.5 times. These odds seem pretty good. Implied odds, in this case, refer to the likelihood of you building a set when you take into consideration all the other factors at play. They can also refer to the odds that other players will keep betting with you or whether they will fold. There are a variety of factors involved in determining a value for these odds. Implied odds, however, are something that professional poker players like to think about a lot, and they do drive many of the decisions during a game. Generally speaking, if you have good implied odds, set mining may prove more beneficial and it might be worth investing in raising pre-flop bets as high as you can. The best strategy you can use to determine your implied odds is to consider hands that your opponents have played before. If they often play marginal hands, the likelihood of them having a strong hand at any point of the game is reduced, meaning that the implied odds are in your favour. When attempting to determine your implied odds you also need to take into account your image amongst the other players. If your fellow players see you as someone who bluffs often, for instance, your implied odds wouldn’t need to be as high to be successful playing set mining poker. Your position also affects your chances of being successful with this strategy. It can be to your advantage to be in position because you can see what other players have done ahead of you. If you are out of position going for the check-raise might be the better strategy, so that you can assess your implied odds better against your opponent’s actions. What do I do after the Flop? Unless you flop a set your hand is likely to be redundant unless, of course, you feel that your pair might be better than the hand that your opponent holds. If you do need to fold at this stage, however, it is best to do so rather than keep stubbornly playing on, you will, after all, have more money left to try the strategy again if you are in a position to do so. If you are lucky enough to hit your set during the flop you will also need to think carefully about your strategy to help build that pot even higher. Try not to bet in the first round, your opponent is likely to have missed the fact that you have achieved a great hand after the flop, so don’t alert them to it by jumping in with large bets. Simply, call a couple of bets to give yourself time to assess the situation and then you can start thinking about raising to help build that pot up. Set mining can be an excellent tool to help you build a big pot whether you play poker online, at the casino, or at home with friends. The key is to watch other players and to try and understand what their next move is likely to be. There’s no exact science, it is a case of trying strategies and building up your own technique.